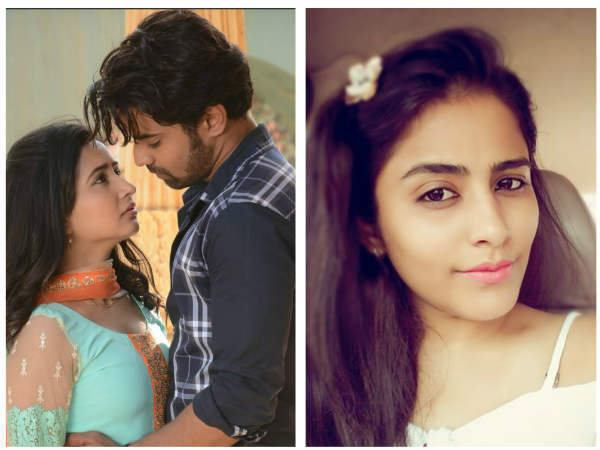 Chandragupta Maurya Star Plus New Serial Star-Cast, Wiki, Story, Timing, Date Images :- The storm of historical drama has taken the television world in last few years. It has now become a trend for every channel to telecast a historical drama. The color is ruling chart in historical drama as their how ” Ashoka Samrat” has been the No. 1 TRP raiser for them when it comes to historical drama. Meanwhile, there is a good news for the lover of historical dramas as Star Plus will soon launch another historical show on the life of greatest emperor of India “Chandra Gupta Maurya.” And the joy of fan will become more when they will come to know that the duo of “Jodhaa Akbar” Rajat Tokas and Paridhi Sharma will be seen together sharing the screen. According to the reports, “ChandraaGupta Maurya” will be aired in the month of October. Rajak Tokas will be seen portraying the role of Chandragupta Maurya. And, now when he is returning to Star Plus many of his fans are really excited for his return. Meanwhile, it is believed that “Chandragupta Maurya” will replace the ongoing historical drama of “Siya Ke Ram”, which is used to aired at 8 Pm on Star Plus. And it will be telecasted from Monday to Friday. This series will be produced Balaji Telefilms of Ekta Kapoor and Shobha Kapoor. Rajak Tokas in a recent interview told media wing that he is really excited about this show and he is excepting the same response from the Star plus’s viewers which he got in 2005, with Prithvi Raj Chauhan. Jineeth Rath as Young Chandragupta. Well, it is believed that the decided to go for the historical drama on the life of one of the major Indian Emperors of ancient India “Chandra Gupta Maurya” after looking at the audience response on ” Ashoka Samrat.